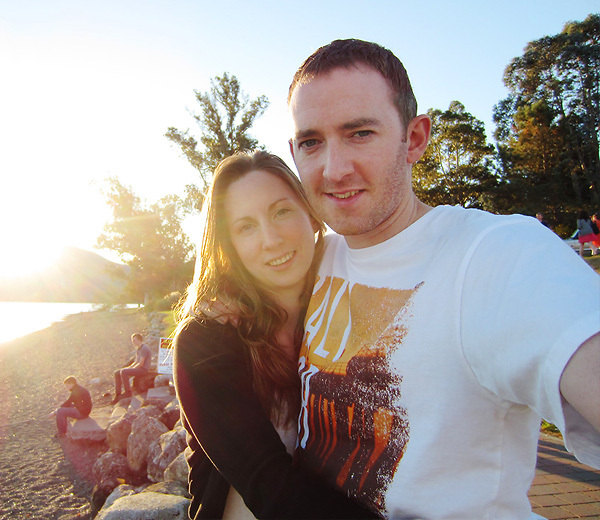 While living in Queenstown I am currently working with Macstudio as a graphic designer. Working in a place such as Queenstown has it’s clear differences to working back home in Scotland, mainly due to the types of clients we deal with. Accountants, consultants and electricians are replaced with stunt pilots, skydiving and extreme sports. 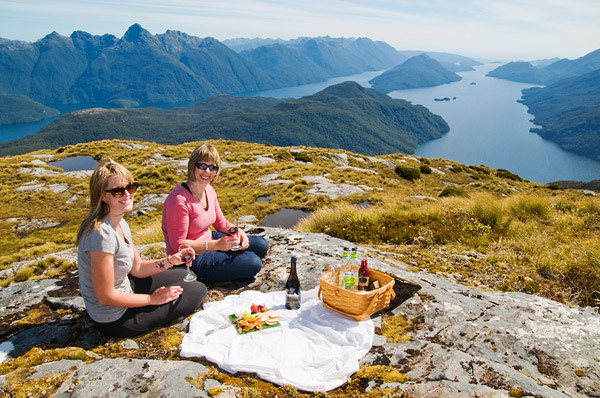 The wealth of adventure and outdoor activities in and around Queenstown means that there is never a dull moment at work. 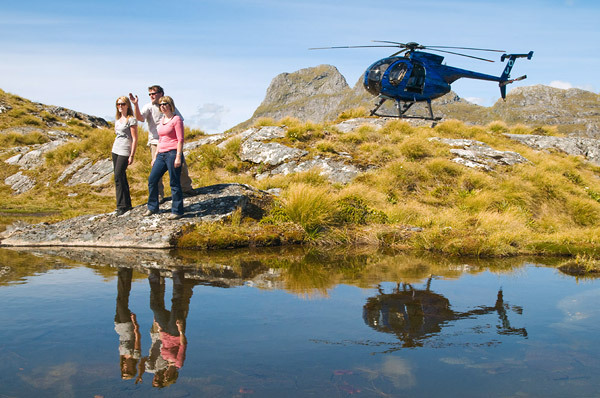 One of our latest clients, Fiordland Helicopters, is no exception. I worked with them in developing a new website and print materials which required some new imagery to complete the package. To achieve this my boss Jon and I spent a fantastic few hours with pilot Jonathan and two willing models, buzzing around the mountains of Fiordland. With doors removed and securely strapped in it was an awesome experience to be skimming over the mountain tops and down through the valleys, surrounded by some of the beautiful scenery in the world. Although don’t take my word for it, judge by yourself. Here are a few images from the day. 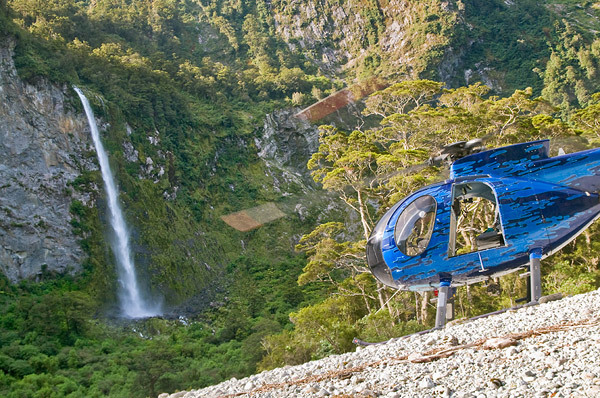 The full gallery can be viewed on the Fiordland Helicopters website.